There may just be hope for those that suffer from the gradual effects of Alzheimer’s and we have babies to thank for it. A new study in Australia has revealed that “spending a moderate amount of time caring for grandkids may prevent Alzheimer’s Disease by increasing brain function and memory.” Utilizing the pieces of the brain that have been “out of order,” Australian grandparents Mary and Patrick revealed that they were forced to “reach back into the recesses of their memories of what it was like to calm and soothe a baby.” Just as we use different pieces of the brain to access various ligaments, motions, actions and thoughts, having to retain the memory of how to properly care for a child allows Alzheimer’s victims to retrace their once unknown steps. Everyone knows there are several different ways to attempt to soothe a crying or upset child, such as swinging them from side-to-side, rocking them gently, singing a lullaby, and more. And just like Mary and Patrick, that had not needed this information since raising their own children, their grandbaby brought the hope for all memory lost back to life. As the couple grew older, they found less and less interaction with other stimulating human beings to be a part of their life. 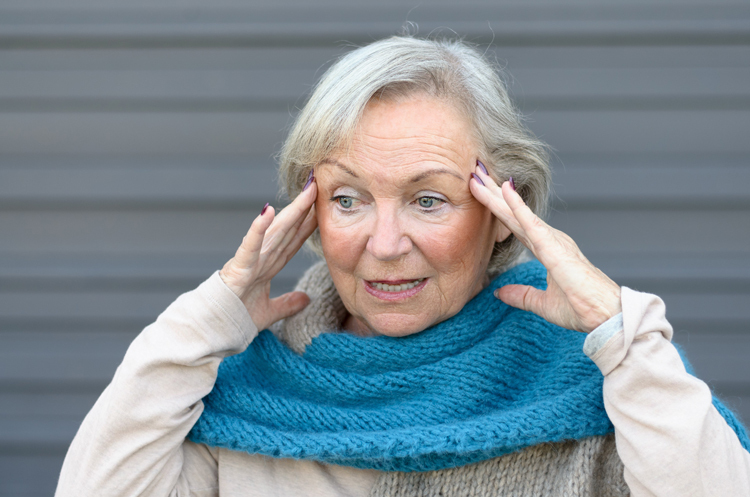 According to Dr. Kerwin, chief of geriatrics at Texas Health Presbyterian Hospital and found of Texas Alzheimer’s and Memory Disorders, “one of the best things you can do as you get older is to maintain those interactions with other human beings.” Due to the lack of this we become, for lack of a better word, rusty. Teaching an infant that is unable to develop speaking abilities yet is also another benefit for these innocent victims. Ironically after their speaking their whole lives, some lose the ability to create words as a result of severe Alzheimer’s; in this sense, the baby is almost forcing them to remember to speak once again. Accessing certain parts of the brain that aide and function entirely for speech development allows to the brain to retrain both the mental and physical processing of words. Another reason that this is proving to be a life changer for Alzheimer’s patients is due to required physical activity when taking care of an infant. 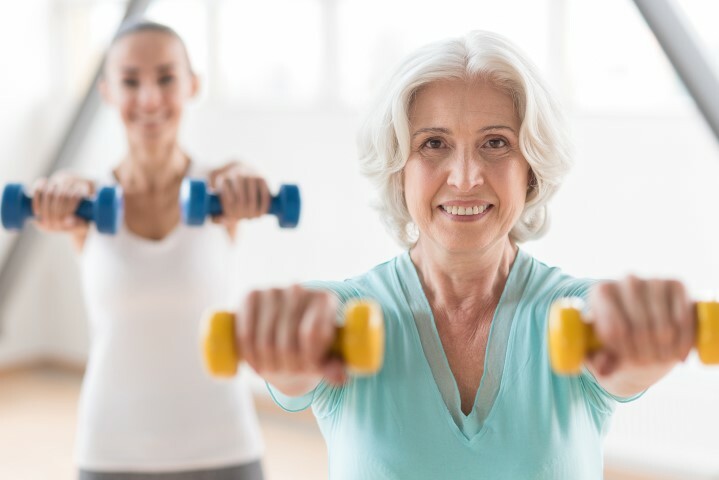 Considering these individuals have lacked the need for physical interaction due to their memory loss, it is a great, organic jumpstart for their physical muscle memory as well. 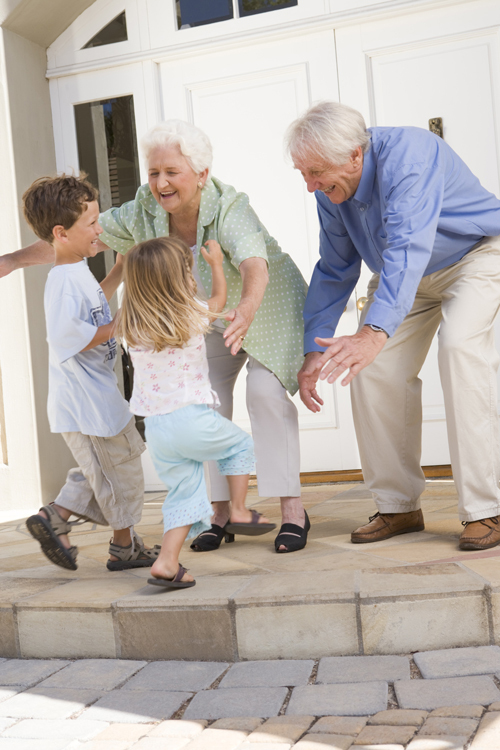 As the age of the child increases, the physical movement required will increase as well which is why it is so great for grandparents to take care of their toddler grandchildren that run around the park, love to walk and run and play all day. Taking their “doctrine” ever further than their own backyard, the couple has created a community group within their own neighborhood with friends that have seemed to lose their way as well. Even Texas Health, where Dr. Kerwin resides, teaches a Grandparents 101 course to keep the elderly updated on CPR techniques and certification, safety rules and how to properly childproof their homes. Summer is right around the corner. Many people associate summer with cold beers and hanging out by the pool to keep cool. However, the foods you eat can have a large effect on how you feel in the heat as well. Some foods are believed to cause warming or cooling effects in the body. Eating healthy is always important, but here a few healthy summer snack ideas from your Phoenix home care professionals that can help you feel cool in the heat. 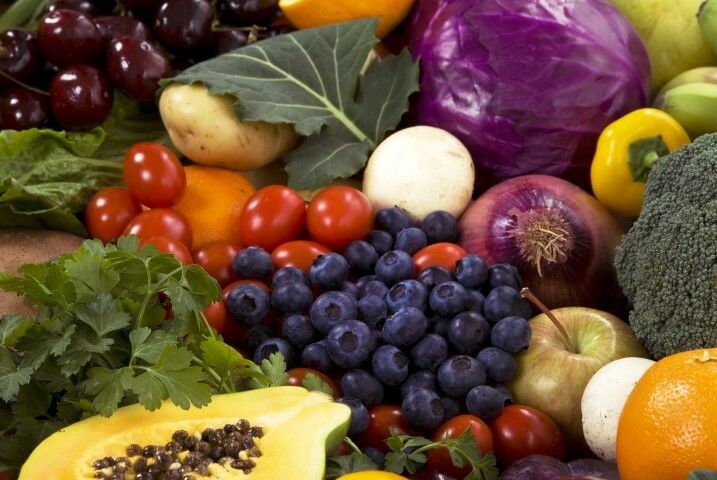 Fresh fruits and vegetables contain high amounts of water content. Staying hydrated during a hot day is very important to feel cool and keep your body functioning properly. Eating raw fruits and vegetables can help your body stay hydrated, along with drinking plenty of fluids. Being easy to digest, your body also doesn’t have to work as hard to break raw fruits and vegetables down. 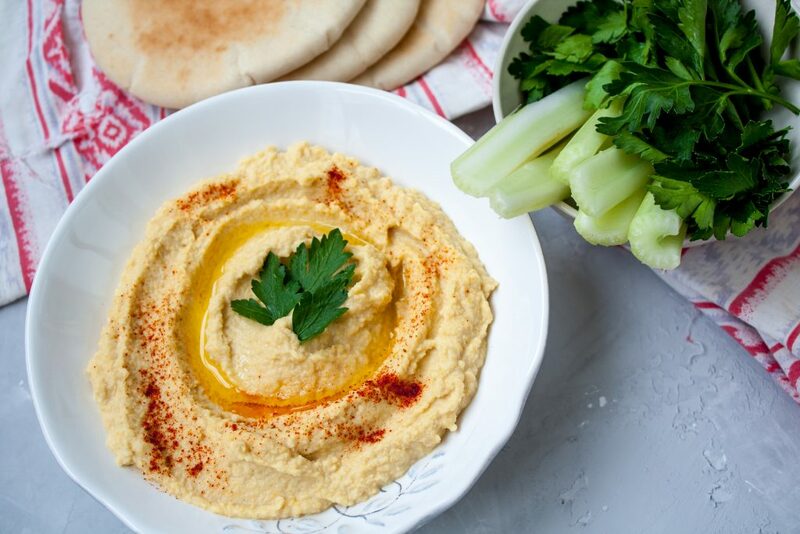 If you crave something more hearty, pairing with a dip such as hummus is another great cooling summer snack. Watermelons, celery, pineapples, cucumbers, apples and fresh greens such as kale are all jam-packed with water and vitamins. 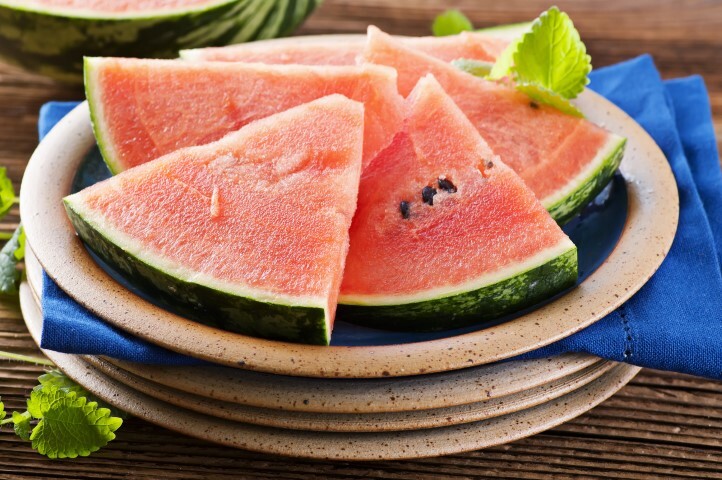 When it comes to cooling summer snacks, fresh fruits and veggies are at the top of the list. Fresh ceviche is a great cooling summer snack if you are looking for a more hearty snack and you are not a vegetarian or vegan. Ceviche is a raw fish dish that is “cooked” by the acidity of lime juice. It is very easy to prepare and is always served chilled, so it is a great summer snack or meal option. Banana “nice cream” is an excellent healthy dessert option. Take some frozen peeled bananas and pop them in the blender with some of your favorite nut milk, coconut water, or dairy alternative. The dairy and other ingredients in traditional ice cream cause you to feel bloated which can make you feel hotter. Add just enough nut milk to blend the bananas into an ice cream consistency. Add some peanut butter or cocoa powder for a little extra flavor. This is a great summer dessert sure to keep you cool and is also vegan and healthy! These are just a few simple, cheap and healthy snack ideas to help keep you cool during the dog days of summer. Phoenix home health care professionals can help you with more healthy eating advice for summer and year round. For more information on our services, experience, or rates, call (602) 396-5742 or fill out our contact form. We look forward to serving you. Depression is the most common form of mental illness. As much as 26% of the adult population in the United States suffers from depression. Since 1949, Mental Health America has observed that May as Mental Health Awareness Month. Mental Health America is focusing this month on risky behaviors that can increase the risk of, or exacerbate depression and mental health. Here are a few ways natural ways to fight the risks and effects of mental illness. According to Mental Health America, engaging in certain risky behaviors can increases the chances of developing or worsening a mental health illness, such as depression. Some of these risky behaviors include prescription medication abuse, internet addiction, and even marijuana use. Avoid engaging in certain risky behaviors if you are at risk or suffer from mental illness. Consult your doctor and follow strict instructions for prescription medication use. Strictly manage time and content viewed on the internet. Avoid internet use right before bed. Although medical marijuana is becoming more popular and accessible, it is not for everyone. Consult your doctor and avoid marijuana use if you are at risk or suffer from depression. 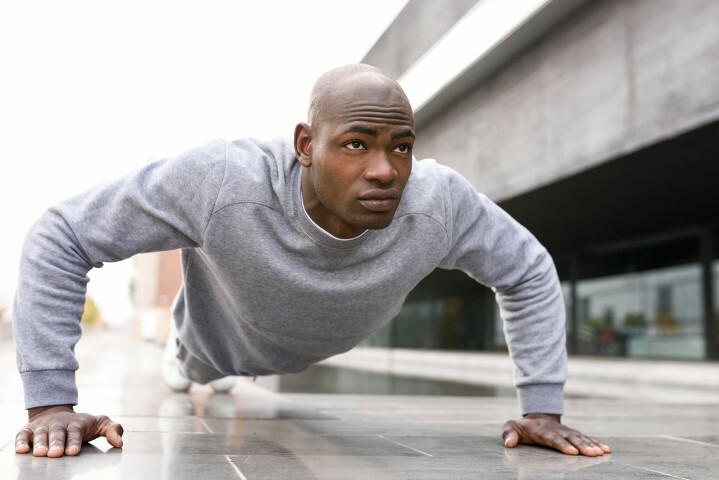 Make sure to get plenty of good sleep and engage in exercise on a regular basis to naturally combat the effects of depression and mental illness. A mental illness can make it hard to sleep, but a lack of sleep can make symptoms worse. Getting enough exercise can help you sleep better by tiring your body out. Exercise can also help endorphin production in your brain, which is a chemical that helps promote good moods. Mental illness can wreak havoc on the structure in your life. It is very helpful to have a daily routine to follow. Setting small goals to accomplish is also very helpful. They don’t have to be big goals. Set small and simple goals and accomplish them one at time and go from there. Depression, and other mental ailments can make you want to give up on responsibilities at home and work. Don’t give into the illness. Consciously take on more responsibilities to help provide that sense of accomplishment and routine. Again, starting simple and small is just fine. If you’re one of the lucky ones who doesn’t suffer from a form of mental illness, you may know someone close in your life who does. Phoenix home health care is here to help. For more information on our services, experience, or rates, call (602) 396-5742 or fill out our contact form. We look forward to serving you. May is National Sports and Physical Fitness month. Now is a great time to spread awareness of the many benefits provided by engaging in an active lifestyle. Many Americans don’t get enough exercise in their day to day lives. An active lifestyle can improve your mood, promote social interaction and even increase the longevity of your life. If you are someone who is not getting enough physical activity, here are a few reasons why now is great time to make some positive changes in your life. Don’t set yourself up for failure when starting to make changes to your lifestyle. It’s not always easy to break out of comfort zones. Set small goals first, and make small accomplishments. Encourage family and friends to join in your physical activity, like taking a walk together or going for a bike ride. Getting active is a great way to build lasting friendships and build a sense of community. Communities can work together to create opportunities for everyone to be lead a more active lifestyle. Heart disease and stroke are leading causes of death in the United States. However, just two and half hours per week of moderate aerobic workout can improve you heart’s health and lower your risk for cardiovascular disease and stroke. Maintaining a regular active lifestyle can also improve your blood pressure and cholesterol levels. Regular physical activity can reduce the risk of depression. It can also help keep your cognition skills sharp as you age. 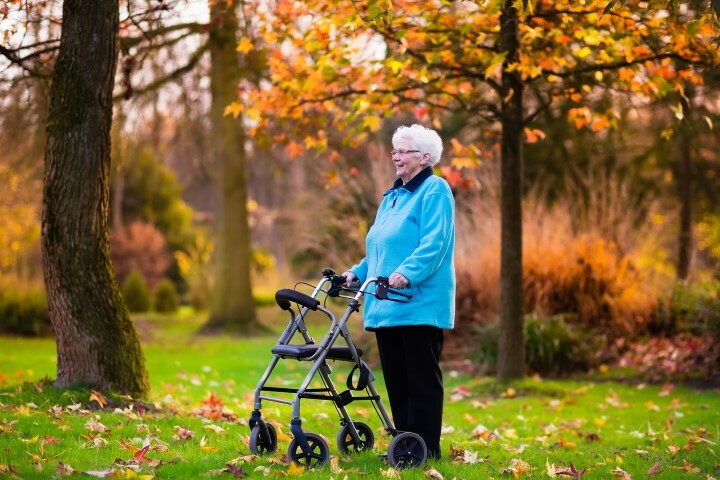 Sharper motor skills can reduce the risk for falls and injuries. An active lifestyle can help boost endorphin production in the brain, resulting in a happier mood. An active lifestyle can even help you sleep better naturally as well. Scientific evidence shows that physical activity can help manage weight gain over time. The exact amount of physical activity varies from person to person. However, an average of 150 minutes per week of moderate aerobic exercise and a healthy balanced diet is a great recipe to manage caloric intake and manage your weight. There are many health benefits of exercise, and even more creative ways to engage in some form of physical activity. Even for individuals who are home bound or have physical limitations, Phoenix home health care professionals provide a variety of in home physical therapy and training. For more information on our services, experience, or rates, call (602) 396-5742 or fill out our contact form. We look forward to serving you. 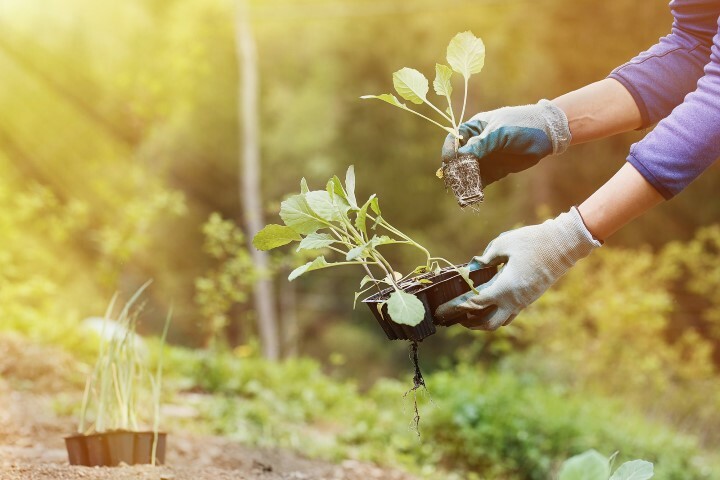 In honor of April being National Garden Month, and this beautiful spring weather, we’d like to share some of the amazing health benefits gardening can bring into your life. Gardening is so healthy that it could, in fact, add years your life. Here are some of our favorite health benefits one can gain from the healthy hobby of gardening. A study conducted on the long-term effects of gardening on the brain found that daily gardening was the single most effective activity in reducing the prevalence of dementia by 36-47%. 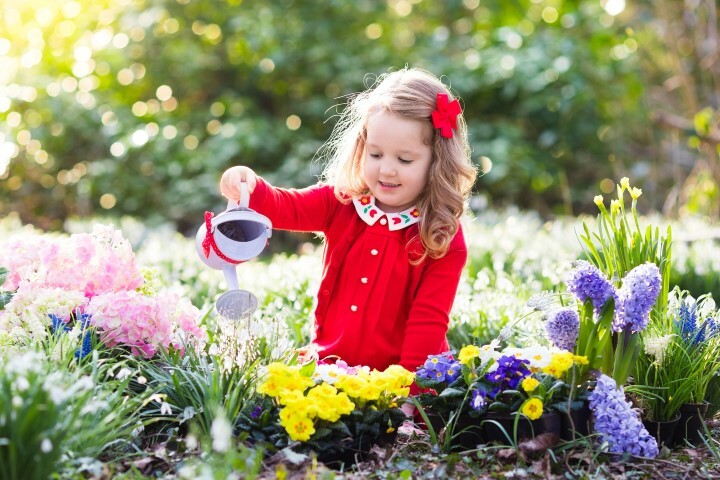 This is likely due to the various health benefits the act of gardening brings, such as increased strength, endurance, learning, dexterity, sensory function and problem solving skills. There was a Dutch study conducted that showed the cortisol (stress hormone) levels of those who gardened for 30 minutes, vs. those who read for 30 minutes. The study found that those who gardened for 30 minutes had much lower cortisol levels, and much higher self-esteem levels than those who read. A study conducted in Stockholm found that regular gardening reduced the risk for stroke in those over the age of 60 by 30%. 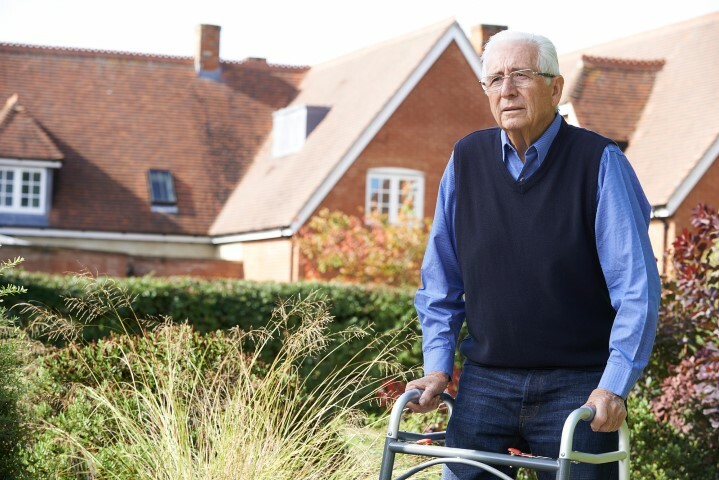 For those who may have physical difficulties or need home health care, bending or leaning over to garden may present some problems. This is an easy fix through incorporating raised garden beds. It is also a healthy idea to expose your skin to the sun without sunscreen for 10-15 minutes per day in order to absorb your daily dose of Vitamin D. This is another factor in reducing heart disease and other issues associated with heart health. It’s also best to conduct gardening sessions in smaller time segments than doing it all at once, as sitting is another cause for poor heart health. There are a variety of factors associated with gardening that can help stimulate one’s mental health. These factors include physical activity, sunlight, being surrounded by nature, the satisfaction one gets from a job well done, and the cognitive stimulation it provides. For the best mental health benefits associated with gardening, keep a garden that has a balanced mix of plants to nourish all of the senses, such as food-producing plants, flowers for visual appeal and nicely scented plants. The immune system is elevated due to the Vitamin D absorption gardening brings. It is also boosted when one decides to forego the gardening gloves, and get their hands dirty. Gardening dirt contains nutrient bacteria or “Mycobacterium vaccae”. This bacterium has shown to improve common symptoms of a weak immune system, such as asthma, allergies and psoriasis. There’s nothing healthier than growing your own vegetables. So long as you use healthy soil, lay off the pesticides, and eat plenty of fresh fruits and vegetables from your garden when they are ripe, you will be greatly increasing your health on numerous levels. It’s also a cost-effective solution to purchasing expensive organic produce at your local store, farmer’s market, or co-op. It’s no secret that being surrounded by nature and green spaces can benefit our physical and mental health. A couple of studies conducted by the CDC and Michigan State University found that small increases of 10% in green space surrounding a person’s location of home could increase their life by a number of years. This just goes to show how important gardening and being outdoors in nature is for our well-being. If you’d like more information on health care in Phoenix, finding a caregiver to assist you in gardening, or getting more active outdoors, we are here for you. For more information on our services, experience, or rates, call (602) 396-5742 or fill out our contact form. We look forward to serving you. If you ask any pet owner who their best friend is, they just might name one or several furry little friends. Scientists, doctors, and therapists all agree that having a pet is beneficial to both your physical and mental health. Not only do pets help keep us on our toes, entertain us, bring laughter and unconditional love into our lives, but they’re also really great at providing measurable health benefits. 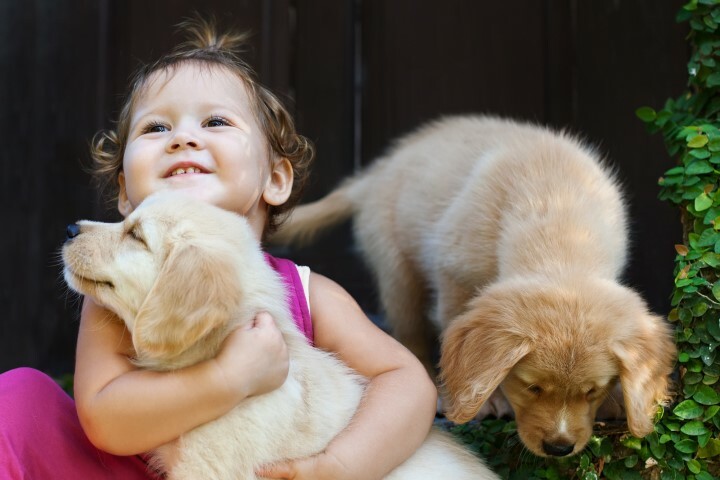 In honor of April being both National Pets are Wonderful and Prevention of Cruelty to Animals, the folks at MD Home Health have chosen to list a few of our favorite reasons why having a pet greatly enriches life, and helps improve health. Those who need home care or companionship could greatly benefit from owning a pet. Pets are so beneficial to our health, they can become certified as assistance or therapy animals, and allowed to accompany their owners just about anywhere. Even if a pet owner is not able to exercise, or move as freely as they would like, a pet can help improve health, and assistance for pet care, or assistance from a service animal, is available through licensed Phoenix home health professionals. You may even request an assistance pet to come to your home and help with your day to day tasks. 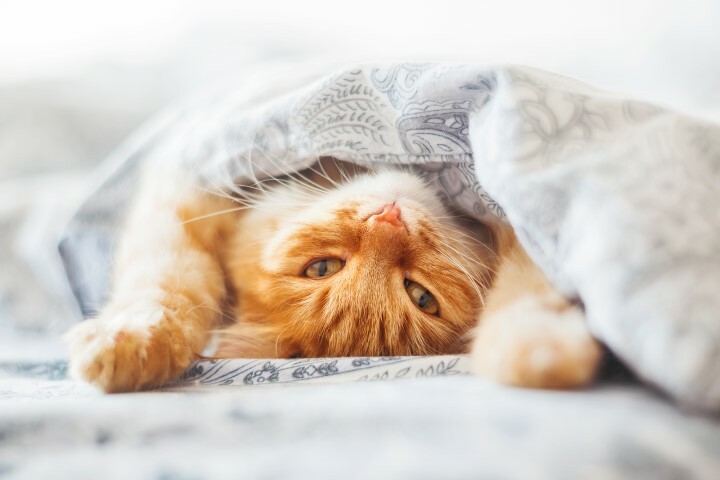 If you’d like to celebrate the powerful healing benefits of animals this April, you may join in with attending a pet awareness event, adopting a pet, or donating to a charitable cause that either helps rescue animals, or works toward preventing cruelty to animals. You may also choose to honor the pets that you have with some special attention this much, such as trips to a park or beach, and making sure to give your pet healthy pet food. You may also want to check up on the health of your pet by making your annual veterinary visit for a check-up. Investing in your pet’s overall health and happiness will pay off in the long-run with increased health and happiness in your life as well. If you’re interested in having someone come to your home for some companionship or assistance, or are wondering if it’s time for a home caregiver, we would be happy to help. We can have someone come to your home and give you a free consultation to identify your needs. For more information, or a detailed quote, call (619) 291-8181 or fill out our contact form. We look forward to hearing from you. 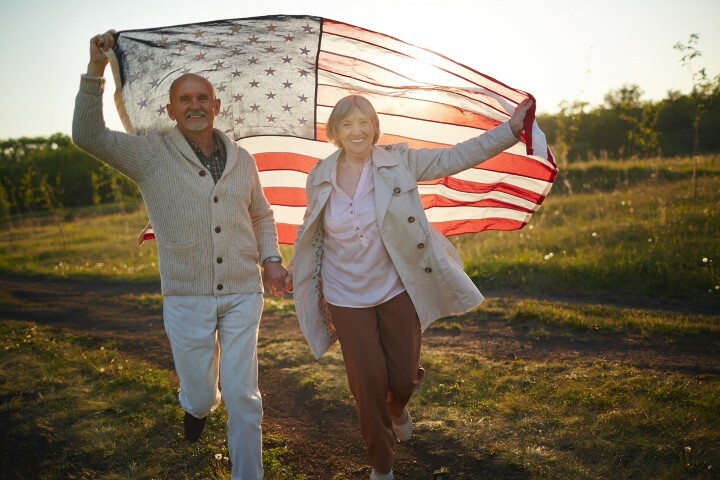 Spring is in the air, and what better time than now to consider some healthy lifestyle tips to help you feel your best and enjoy the warming weather. 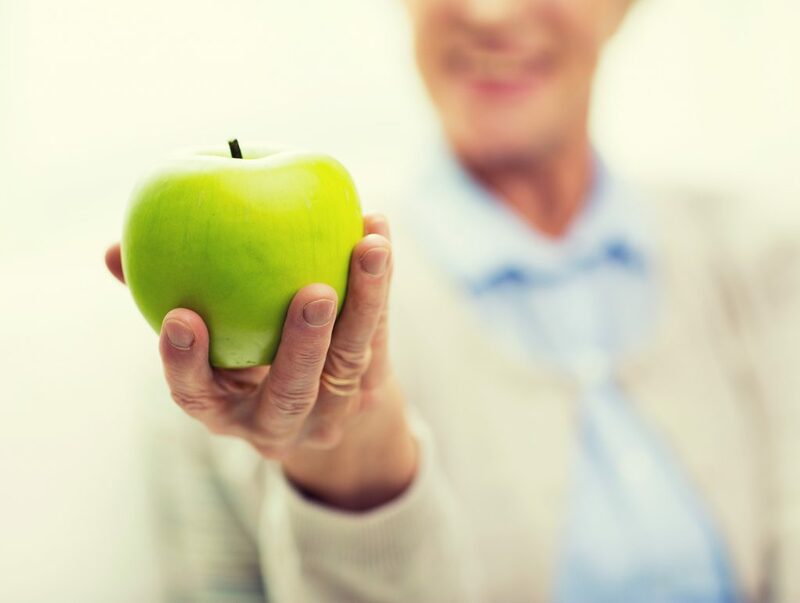 Whether you are a professional caregiver or a person in need of Phoenix home care, a healthy lifestyle is always something to consider. It can be easy and fun to start new healthy habits. Sprouting at home is one of the easiest and healthiest ways to start a new healthy habit. Its also fun to watch your sprouts grow and gives a sense of connection to your food. All you need to begin sprouting at home is a one quart, wide mouth mason jar and a sprouting lid, or a lid with a screen to allow water drainage and air flow. Many kinds of seeds, nuts and beans can be sprouted and eatable within a few short days. 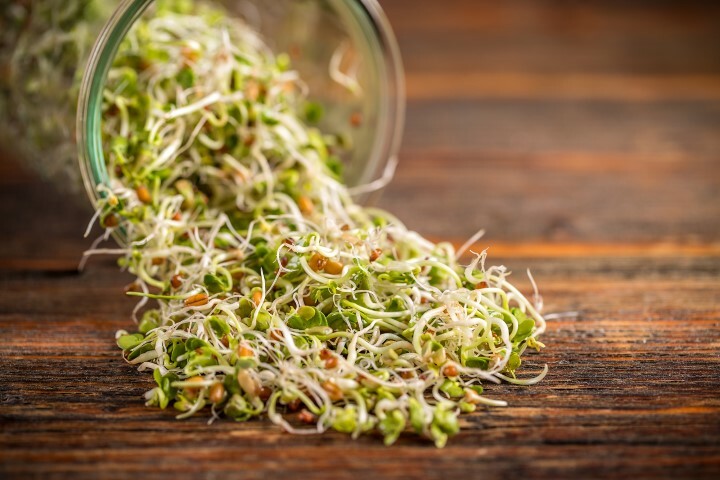 Sprouting actually increases the nutrition of the food by activating the germination process. Mung beans, broccoli seeds, alfalfa and radish seeds are healthy and easy options to start with. Simply soak your beans or seeds in the jar overnight or for about 10 hours, and drain. Continue to rinse the sprouts twice a day, and try to spread them in an even layer horizontally in the jar. Within a few days you will notice the seeds begin to germinate. Most sprouts are ideal to consume within 3-7 days, and can last even longer when stored in the fridge. Another healthy home tip to consider is buying organic fruits and vegetables when possible. Many common fruits and vegetables that are conventionally grown contain trace amounts of pesticides, even after being washed. There is a list known as the Dirty Dozen that addresses foods with the highest risk of pesticide contamination. These foods should be purchased as certified USDA Organic when possible to avoid exposure to toxic chemicals. There is also a list known as the Clean Fifteen that addresses foods with the lowest risk of contamination, and can be purchased conventionally grown. Organic food is often times more expensive than conventionally grown, but the high quality and safety of organic food is a powerful investment to make in your personal health. Don’t forget to get outside and enjoy those sunny days! Before the heat of summer sets in, take advantage of the great outdoors. Our bodies benefit from exposure to direct sunlight in small doses. When exposed to direct sunlight, our skin produces vitamin D, beta-endorphins which elevate our mood, nitric oxide which can lower blood pressure, and host of other chemicals that aren’t taken in with a vitamin D supplement. You can start with ten to fifteen minutes of unprotected sun exposure per day. After that, it is recommended to use sunblock or cover up with hats, long sleeves and pants. If you are someone who needs assistance with getting in and out of the house, our Phoenix home health care professionals would be happy to assist you in having some fun in the sun and enjoying the outdoors. Everyone can benefit from healthy lifestyle habits. These are just a few examples of ways to start feeling your best to enjoy the Spring weather. This month, March, is National Nutrition Month, so there’s no better time to get healthy than now. For more information on health tips or our services, experience, or rates, call (602) 396-5742, or fill out our contact form. We look forward to serving you. March is National Nutrition Month, which is an education and information campaign created annually by the Academy of Nutrition and Dietetics. This year’s theme strives to help people manage their weight successfully and reduce their risk of chronic disease while promoting general health. Consuming fewer calories, getting daily exercise and making educated food choices are part of this year’s goals. There are many easy ways to engage in a healthy lifestyle. Cutting down on calories is an easy way to feel better and prevent unnecessary weight gain. There is more to reducing caloric intake than just simply “eating less.” Making simple choices in what foods you eat is easier than depraving yourself from eating. Eating plenty of fruits and vegetables over processed snacks and red meat is a healthy way to cut calories. Snacking on fruit before every meal is a great way to reduce cravings and eat more sensibly at meal time. Try an apple 15 minutes before lunch to curb a ravenous appetite. Daily exercise is important for a healthy cardiovascular system. Elevating your heart rate for 20 to 30 minutes a day is a clinically researched way to promote heart health. If you are someone who needs home assistance, one of our processional caregivers would be glad to assist you with an exercise routine. Strengthening therapy is just one of many medical services provided by our Phoenix home health care professionals. Making educated food choices is important to a healthy lifestyle. Make sure to know your body’s caloric and nutritional needs by talking to your doctor or a health care professional. Eating organic food is a great way to provide wholesome nutrition to your body without the risk of contamination from toxic pesticides. Eating a plant based diet is also a great way to cut down on calories and give your body the nutrition it needs. Cut down on processed and packaged foods and stick to the ones that can be found at local farmers’ market. Cutting calories, daily exercise and making informed decisions when buying food are all stepping stones to a healthy lifestyle. The food we eat is directly connected to how we feel and the health of our bodies. Let this National Nutritional Month be an inspiration to start some new healthy habits. To find out more about our Phoenix home health services, experience, or rates, call (602) 396-5742 or fill out our contact form. We look forward to serving you. 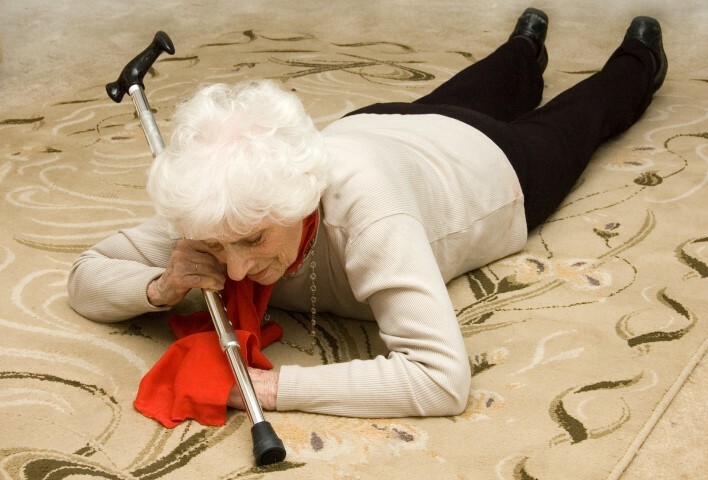 The best way to help your loved one to prevent a fall is to evaluate their risk first in their home, and second with their medical doctor. You may want to ask a Phoenix home health care professional to evaluate your loved one’s home. You may even want to hire a Phoenix home care provider to visit the home of your loved one on a regular basis to clean, or assist them during daily tasks that open them up to greater risk for falling. Your doctor can help you find ways to reduce fall risk around the home, and you may want to review the medications your loved one is taking, and add a vitamin D supplement into their daily diet. The biggest factor in reducing the risk of falling is exercise. Tai Chi is great for helping increase lower body strength and balance. For more information on preventing falls, our services, experience, or rates, call (602) 396-5742 or fill out our contact form. We look forward to serving you.